Blue Screen Of Death (or also known as BSOD) is a common error in Windows operating system (OS). It will appear when Windows OS got a serious problem that can’t handle or fix by itself instantly. By that, Windows OS will ask you to restart your computer, to bypass the error or fix it automatically. In most cases, BSOD error is always caused by issues of hardware or corrupted drivers. When it occurs, the screen will show you a STOP code, an error message, and detailed information. From these details, you can use to figure out the main reason of the BSOD error. Unlike program crashes, BSOD errors are results of low-level application crashes or hardware errors. It is a serious problem that Windows OS can’t fix instantly. Instead, it can only shut down the whole system and then restart it. In most cases, BSOD errors lead to serious problems, for example, data loss, because most of the programs do not have any changes to save the open and unsaved data. When a BSOD error occurs, a minidump file will automatically be created and saved to your hard drive, with all information about the crash. With these details, you can identify the primary cause it. By default, your Windows PC will automatically reboot when a Blue Screen of Death error occurs. So if your Windows computer restarts for no reason, it could be a result of a BSOD error. If a BSOD error occurs and your computer automatically restarts before you have time to view the stop code or error message. Then you should disable “Automatically restart” feature. When this option is disabled, and a BSOD error occurs, your PC will stop at the blue screen. In this case, you will have time to read everything on the screen, for example, error message and detailed information. To disable “automatic reboot” feature, right-click on the “Computer” icon and select “Properties“. In the next step, select “Advanced system settings” and then choose “Advanced” tab. 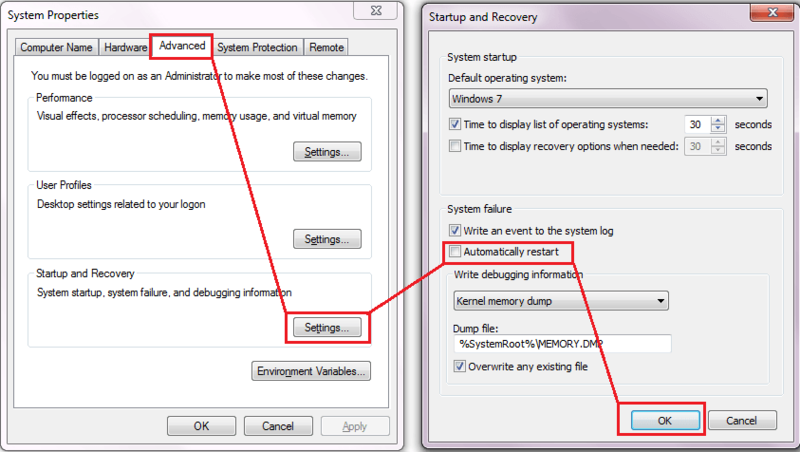 Next, select “Settings” in the “Startup and Recovery” section. Uncheck the “Automatically restart” and then click “OK” button. In the next time, when a Blue Screen of Death error occurs on your Windows PC, you can read and write down all details. You can also use the BlueScreenView application to view recent blue screen errors on your computer. This program will scan all minidump files and display information of the last few crashes. 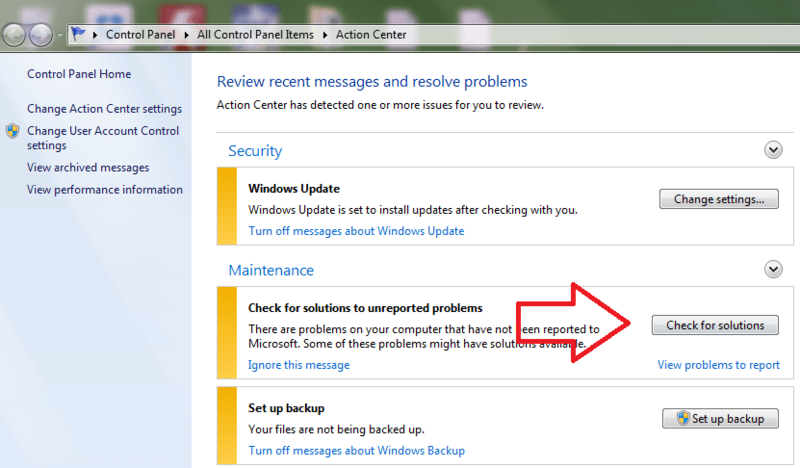 From Windows 7, you can use Action Center to “check for solutions” after a BSOD error appears. Your Windows OS will automatically analyze the error and suggest you ways to fix it. 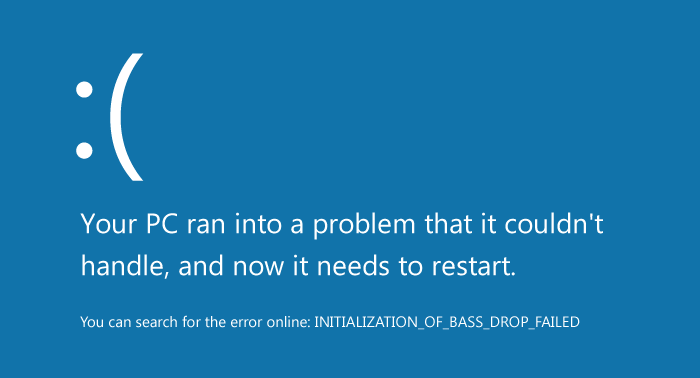 There are so many causes that can lead to BSOD error. By that, we will need to identify the cause and use an appropriate method to fix it. 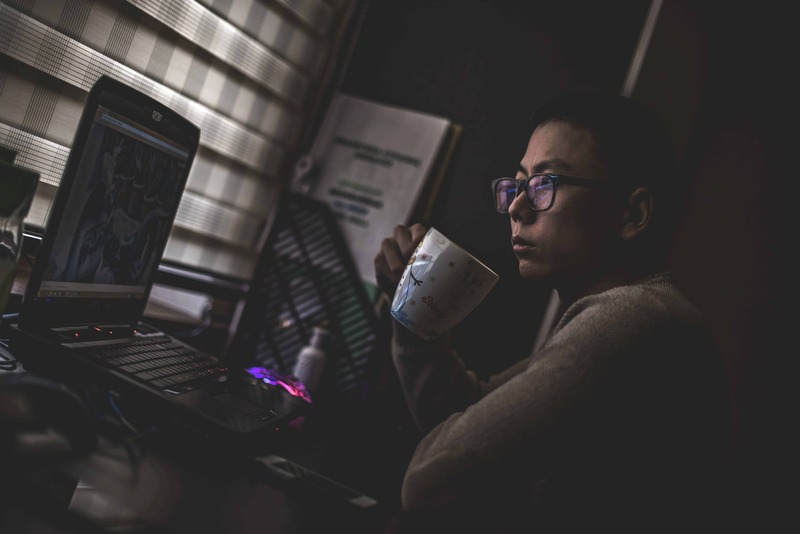 However, here are common ways you can try to fix most of BSOD errors on your Windows computer, such as DPC Watchdog Violation, and Bad Pool Header errors. If BSOD error occurs on your Windows PC, but after you reboot your computer, it still occurs and repeats many times. Then I would recommend you use System Restore feature to roll the system back to a previous point when your computer still works, without any problems. However, if you want to use this feature, you have to enable it in the past, before the BSOD error occurs. Otherwise, there is no backup point to roll back. An expired, incorrect or corrupted driver can also lead to BSOD crashes. 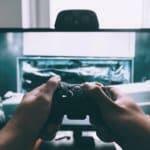 By that, you should download and install latest drivers for your computer’s hardware. Virus or malware can be a cause of BSOD errors. Scan your Windows PC for virus or malware to ensure your computer is safe. A faulty hardware is a serious problem and possibly leads to a BSOD error. You should test your hardware and make sure there is no faulty hardware on your computer at all. Also, check the memory of your computer for errors, as well as the temperature to ensure it’s not overheating. Reinstall or reset Windows OS is the last option you should consider because it will destroy your existing system and replace it with a fresh version. If you are using Windows 8, 8.1 or Windows 10, you can easily reset it with a few steps. 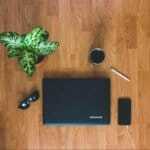 I hope this article can help you to understand more about Blue Screen Of Death (BSOD) error on your Windows computer. Also, these details can help you learn how to fix BSOD error. If you have any questions about Blue Screen error, feel free to ask by leaving your comment below. I will help you to fix it as soon as possible.